The ONLY Place To Go For Your Window And Door Needs! We Offer The Products You Want At The Prices You Can Afford! Our service can’t be beat. You won’t find yourself lost in a warehouse with no one around. 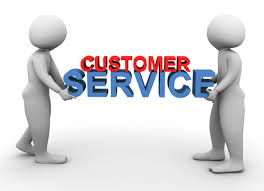 As a family owned and operated business we treat everyone that comes in like they are our only customer. We understand that remodeling your home can be overwhelming, and the brother and sister team at Rich Door and Window will help ease the stress by guiding you in choosing what is needed for your remodeling needs. 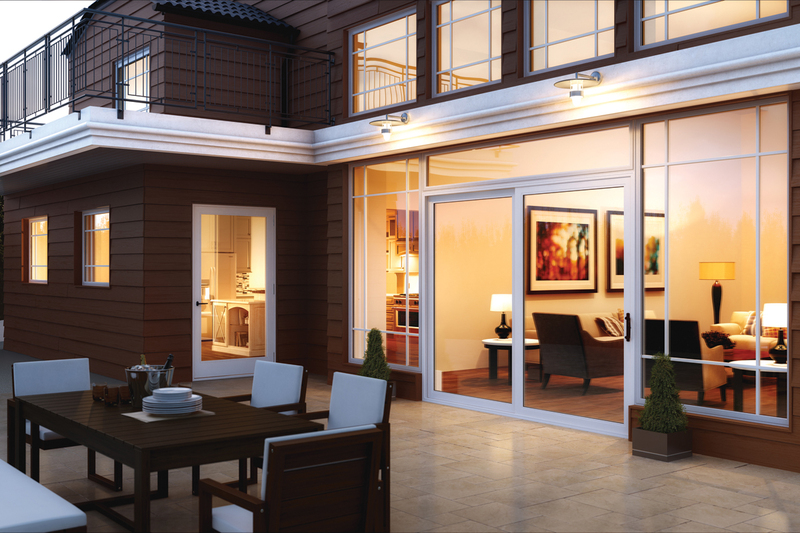 With our wide selection of doors, windows, hardware, and moulding on display you can get an idea of the vast array of products we offer. If you don’t see what you need in our showroom, we can guide you through the brochures so that you find the correct item. We offer the best prices and service in town GUARANTEED! Even though, we are the family owned “little guy”, up against the big box stores, we don’t have their huge overhead that gets passed to the customer. Have a quote from another dealer for the same manufacturer and product, bring it in and we will match it or beat it. Since 1989 Rich Door and Window focused on providing superior service to the local community. That commitment developed into a wonderful working relationship with various civil employees from the fire department, police department all the way to our local schools. Whether you are a contractor or homeowner, come in for all your window, door, hardware and moulding needs. While you are here, if you have an electric vehicle you are welcome to use our free charging station. Quality Windows & Doors For All Your Remodeling Needs! Rich Door And Windows Welcomes ALL Contractors and Home-Owners that require the Best Product Selection and Pricing in Town. Contractors are welcome to ask about Special Trade Discounts. Home Owners can finally get that ONE-ON-ONE service lost in the Home Remodeling industry. We specialize in asking the right questions, helping you choose the right products, and making sure you get Exactly what you want within budget. One of the best ways to save money in the long run is to make your home energy efficient and a key step in that process is making sure you have energy efficient doors and windows. 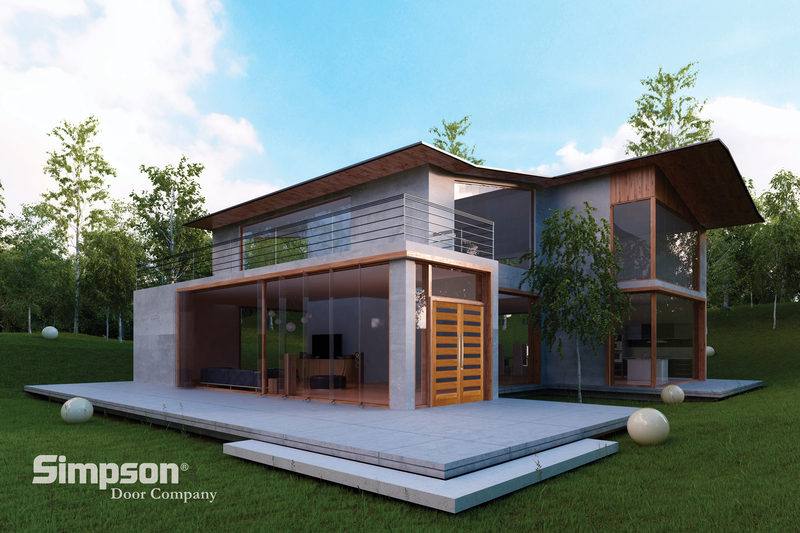 It can get a little overwhelming with all the changes in the requirements to meet the new energy standards but the brother and sister team at Rich Door and Window will help ease the stress and guide you in choosing windows and doors that will be a worthwhile long term investment. When you are inside your home the windows are the eyes to the outside world. 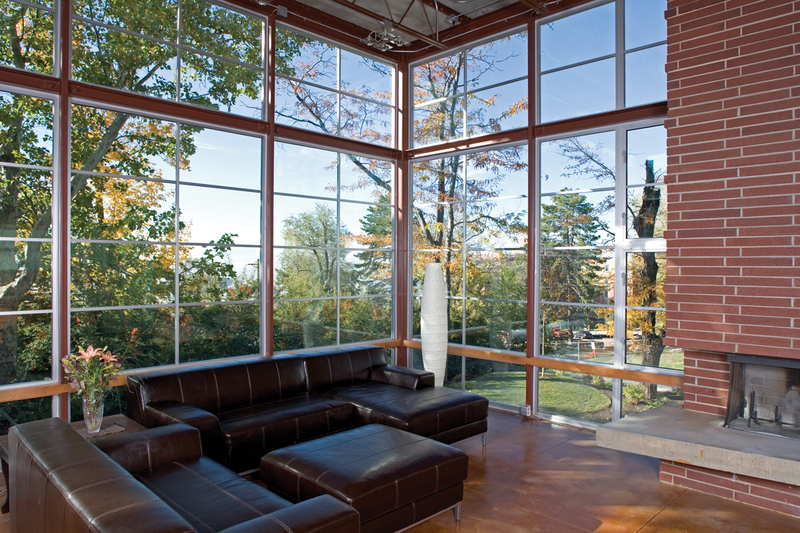 Whether you choose vinyl, fiberglass, aluminum clad or wood clad windows, Rich Door and Window will help you to see the world through more beautiful lenses. Entry doors are the focal point of a home. Rich Door and Window has over 30 doors on display and many more options in brochures. 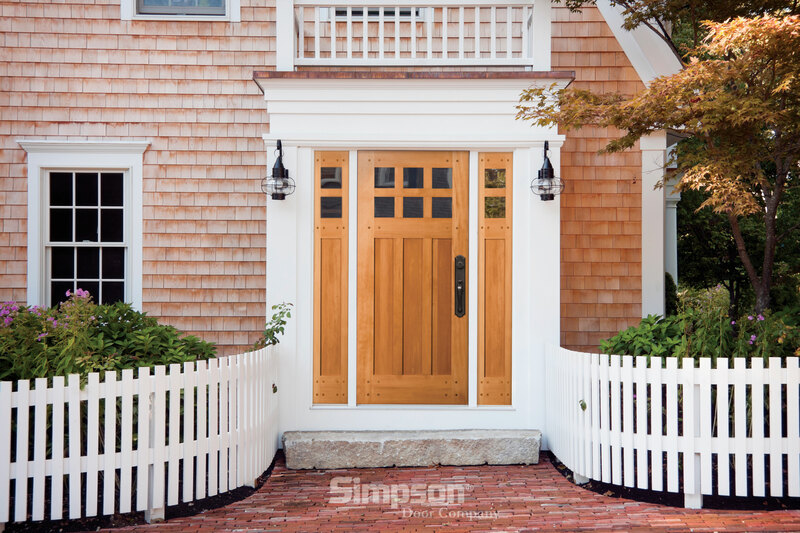 If you are looking for a wood or fiberglass door, you will be able to find the right door to design your welcoming entry. 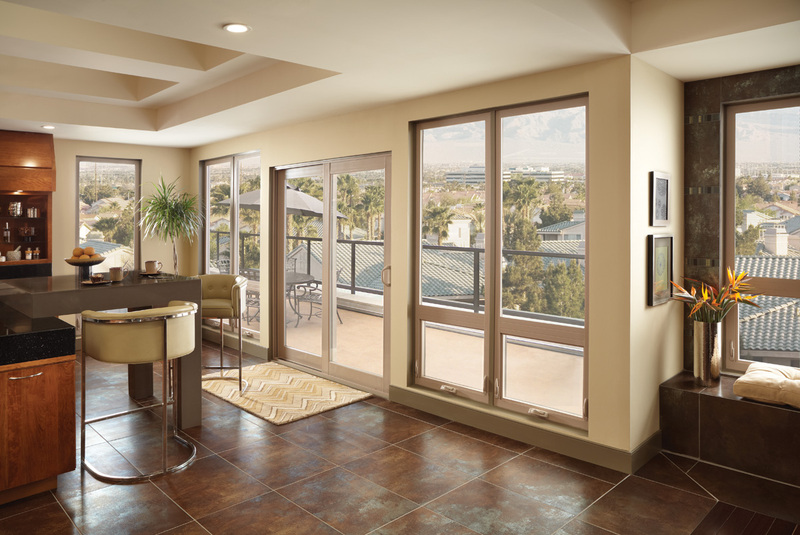 Step inside your home and with our interior door options you can create unique and inviting entrances for each of your rooms. Doors and windows are never complete without the trimmings. The variety of hardware offered at Rich Door and Window will help to accent not only your door entries but also your cabinets and bathrooms. Frame your windows with one of the hundreds of casing styles available and continue the accents throughout your home with base and crown to frame each room. Rich Door & Window | Powered by Mantra & WordPress.